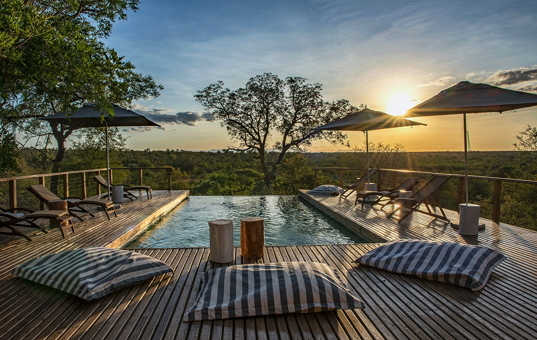 Set directly at the western boundary of Krueger National Park, Sabi Sands is an exceptional private game reserve with a surface of about 65.000 ha. 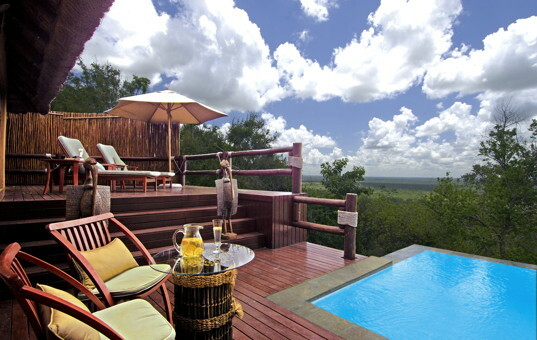 There is no fence between Krueger National Park and Sabi Sands, thus animals can unopposedly pass between the reserves. 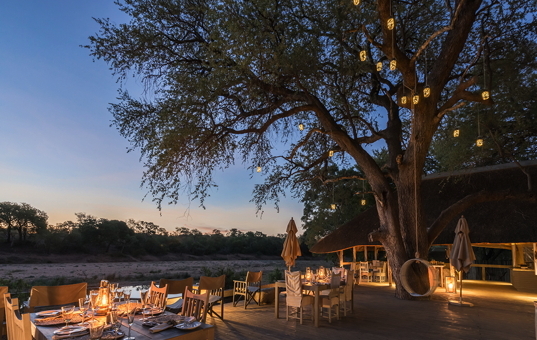 Sabi Sands offers one of the best safari experiences in South Africa and is famous for its vegetation, vast wildlife population and its easy spotting of the Bige Five. 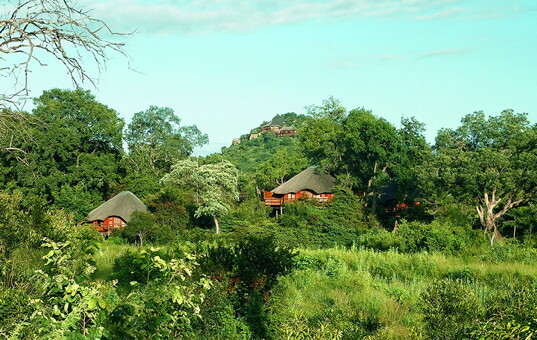 African elephants, rhinoceroses, lions, buffalos and the most elusive leopards can be spotted in their natural surrounding. 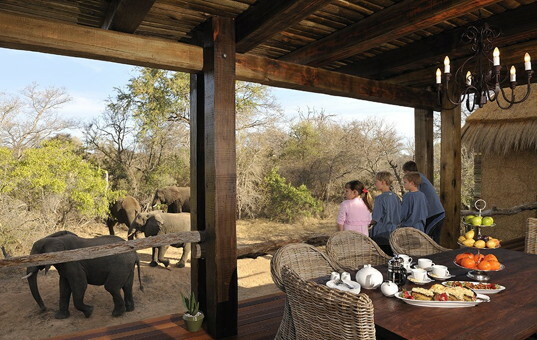 In Sabi Sands, there even is the possibility of viewing wild animals directly from the window of your safari lodge or on a jeep safari by night. 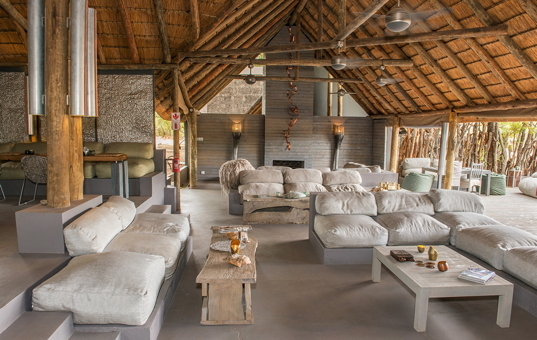 A completely self-contained facility, the Zindoga Villa in this Kruger Park lodge is a palatial replica of Camp Jabulani´s style and elemental premise. 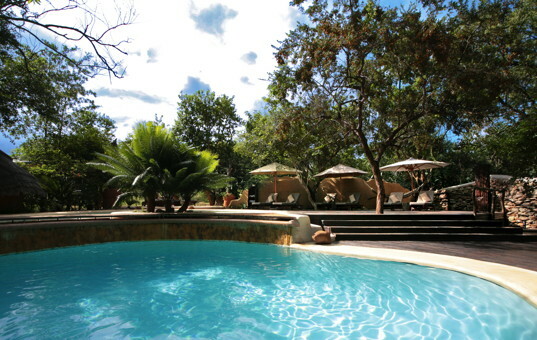 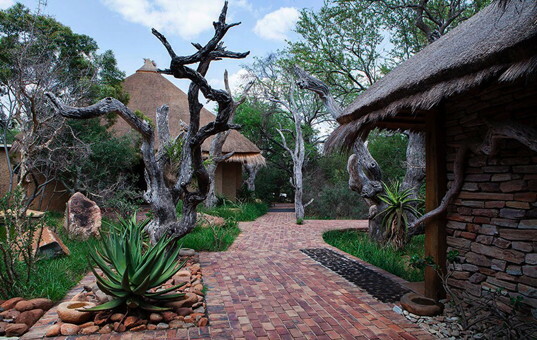 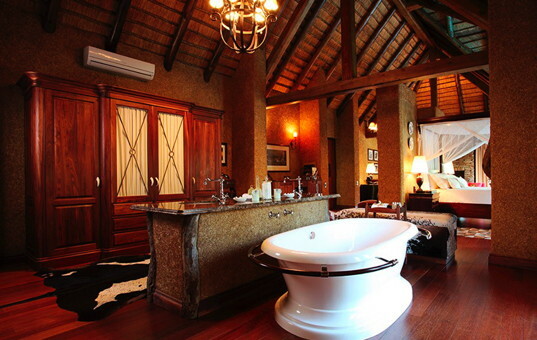 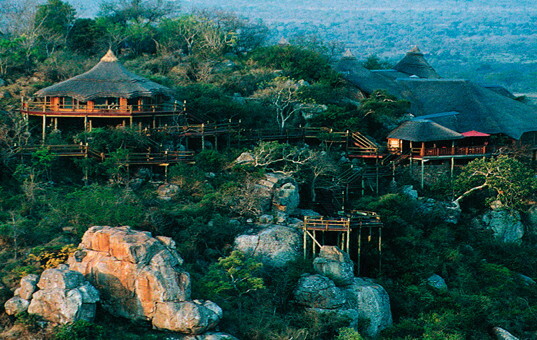 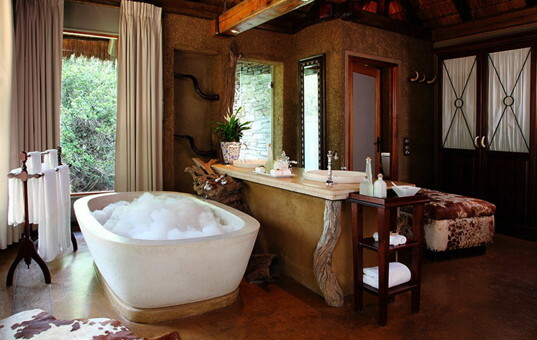 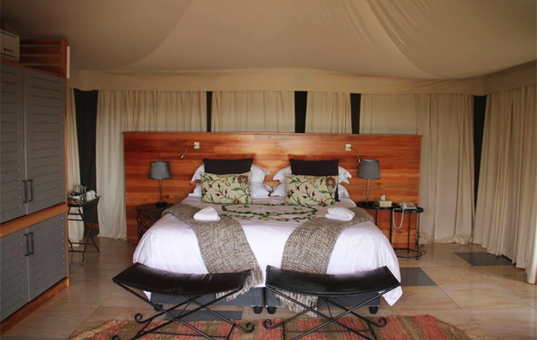 The Villa is a mammoth 424 sqm, with an additional 225 sqm of wooden decking overlooking the wild African bush.